Description This 2012 Toyota Camry SE is offered to you for sale by Route 22 Toyota. Your buying risks are reduced thanks to a CARFAX BuyBack Guarantee. 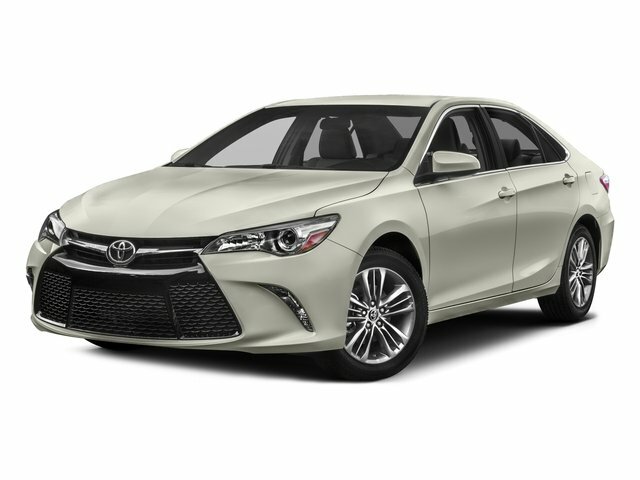 Save money at the pump with this fuel-sipping Toyota Camry.